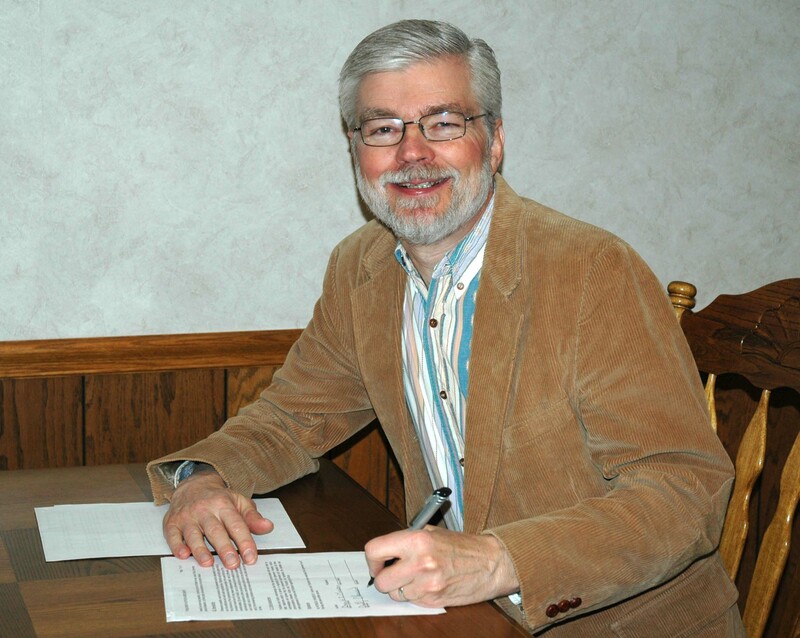 I’m Dave Claassen, now retired from pastoral ministry, having finished this part of God’s call on my life in my 40th year of ministry at one church, in Toledo, Ohio. I pastored one of the slowest growing churches in the country; sometimes growing backwards! Let’s talk! My wife and I now divide our time between our two adult children and their families. This means living half the year in the Tampa, Florida area, where our son and his family live, and the other half of the year in central Mexico, where our daughter and her family live. 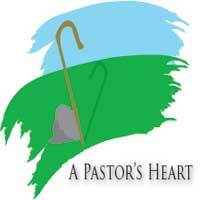 This blog is to be a gathering place for those who want to focus on where their heart is in ministry as a pastor. Christ is interested in spiritual cardiology when it comes to His pastors! Let’s help each other stay heart healthy! I do other writing, have written several books, write a weekly inspirational column, and maintain an active web site/blog at www.daveclaassen.com . Thanks for visiting A PASTOR’S HEART. Please share the blog with other pastors! Hi Dave, Thanks for the nice comments on my book. That was a really nice surprise. Hi Pastor Claasen, I run an instagram page where I post church sign sayings (@signs.from.god) and I am interested in getting in touch with you after I saw your book “silent words loudly spoken”. I would love to ask you a few questions via email if you have time! Thanks in advance for your consideration.